US Healthcare System Overview from International Student Insurance on Vimeo. International Student Insurance from International Student Insurance on Vimeo. 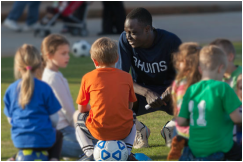 ​The Center for Global Opportunities assists international students at BJU to develop relationally, adjust culturally and thrive spiritually by providing caring connections to the greater university community. To help make the adjustment to a new culture as smooth as possible, the CGO hosts an orientation for new students at the beginning of each semester. You'll find helpful information about visas, campus work, academic help and much more. You'll also be connected with other international students who can help introduce you to the BJU community. 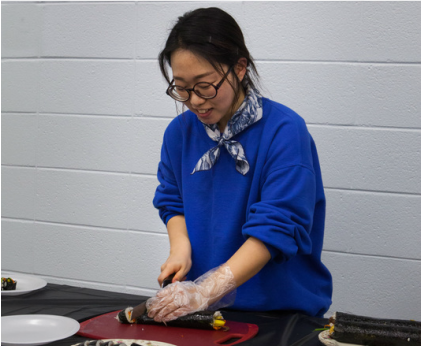 College is an exciting time, and often international students find the need for a comfortable place to hang out as they adjust to American life. The CGO is that place. The staff will be there to answer any question you may have. Need help with classes? We can help you connect with a tutor. Need help developing friendships? We can connect you with other students. Just need to talk? Come to the CGO, grab a cup of coffee, and share your heart with us. We're here for you all semester long. ﻿BJU is proud to have more than 40 countries represented in our student body. 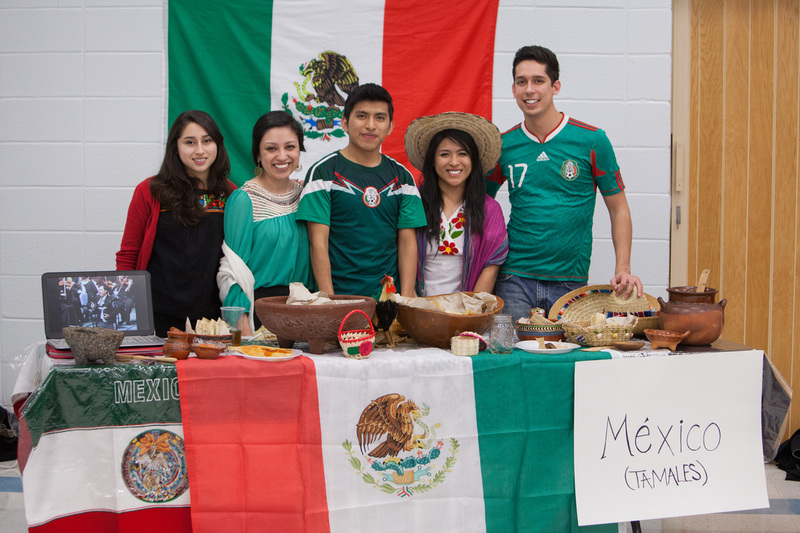 Our faculty, staff and students love to interact with international students and learn about their culture. If you're looking for a Christian liberal-arts education, BJU is the place for you. You will be welcomed and assisted all the way through your education by caring faculty who want to see you succeed. 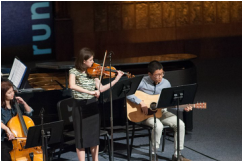 "When I first came to college, I was fascinated by the cultural diversity at BJU. From many interactions with Mr. Vowels and students, I've learned to accept that many aspects of a foreign culture are just different - not weird or wrong, just different." "Going to college on the other side of the world has been the best thing I've ever done. Bob Jones University has grown and stretched me in every way - emotionally, spiritually, socially, and physically - and because of my time here, I am far more prepared to serve the Lord with the talents He's given me." "If I were a lion, this was a different Jungle. If I were a fish, this was a different river. And if I were a bird, this was a different nest. Nevertheless, the faculty and students here at BJU came alongside and showed me to live knowing that Christ is center and Lord over all." 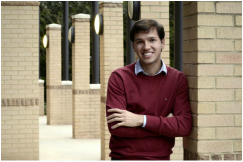 "Personal - that's the word that popped up in my mind when I first came to BJU. The faculty and students were so willing to get to know and invest in an international student like me."